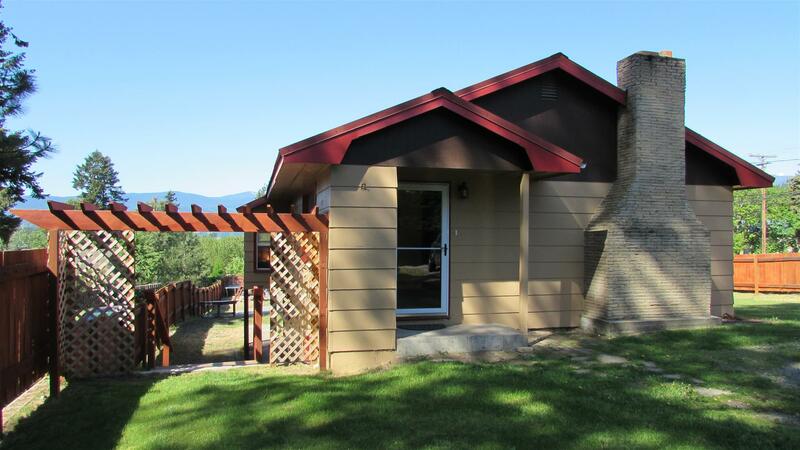 Pride of ownership shows through the whole home of this lovely ‘in town’ Bonners Ferry Idaho home for sale. 1,800 sq. ft. dual level with walk out basement. 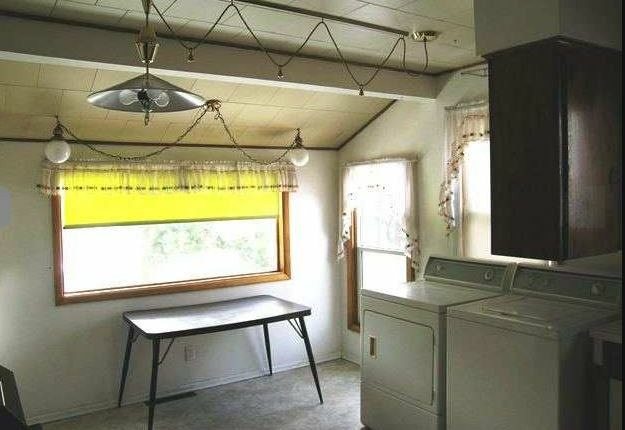 Family room and huge bedroom with full bath and laundry on lower level with separate exit. Free standing wood burning fire stove in the family room. Forced air heating through the house also. 2 bedrooms on upper level with built in fireplace in living room. Master bedroom has bathroom attached. New carpets, paint, and custom remodeling entire house. 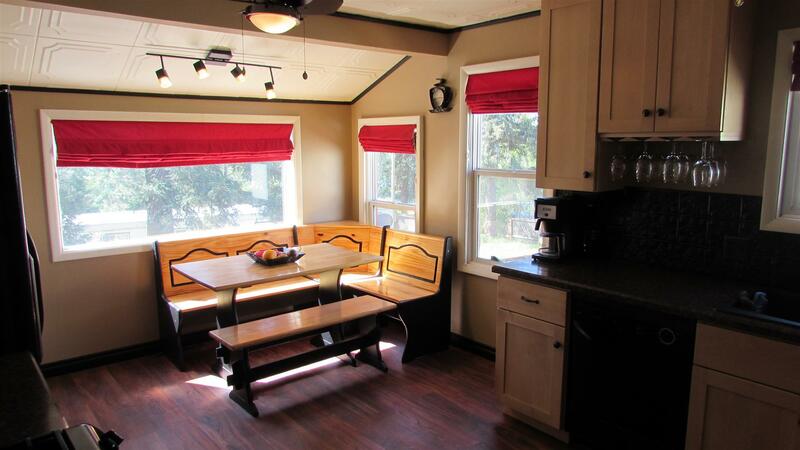 The kitchen is warm and inviting with mountain views from the kitchen nook area with built in table and benches. All new appliances, custom oven fan hood, double oven and beautiful back splashes for all the counters. Fenced yard with 36 X 26 shop set up with 220 electric. Within the shop is an approximate 13X13 enclosed area as well. Loading area outside. 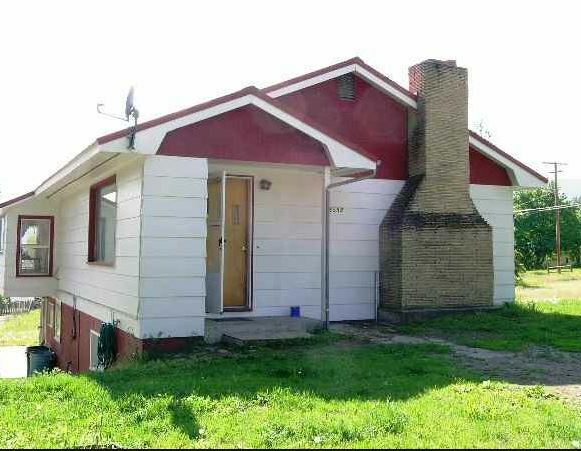 Large yard with separate entrances front and rear. Looking for location? How about 2 blocks to the Hospital? Or 1 miles to downtown Bonners Ferry? Or the public boat launch to Kootenai River with the fair grounds in between? The warmth is felt the moment you step out of your car and onto the porch. The before and after shots above give but a hint of all the work done. For full details and photo’s click here ! Before photo’s courtesy of Kirsten Madden – Century 21 Real Estate.